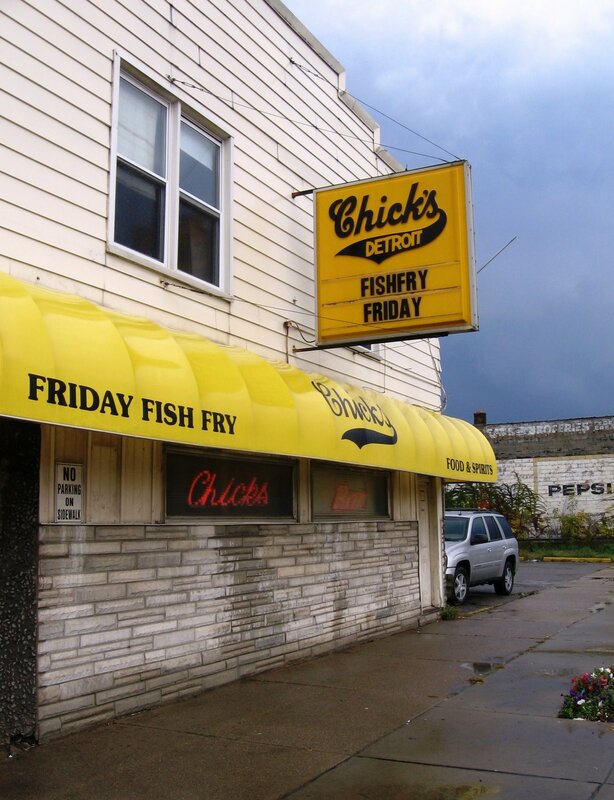 This Sunday is Super Bowl XLVI and there's no place better in the neighborhood to celebrate Super Bowl Sunday than at Chick's Bar (18550 W. Warren Ave.). Come enjoy Super Bowl XLVI at Chick's Bar with some free food, fun games, and giveaways. Plus, as always, there will be lots of cheap drinks. 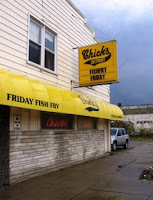 Super Bowl XLVI at Chick's Bar is your Cool Warrendale Thing of the Week.